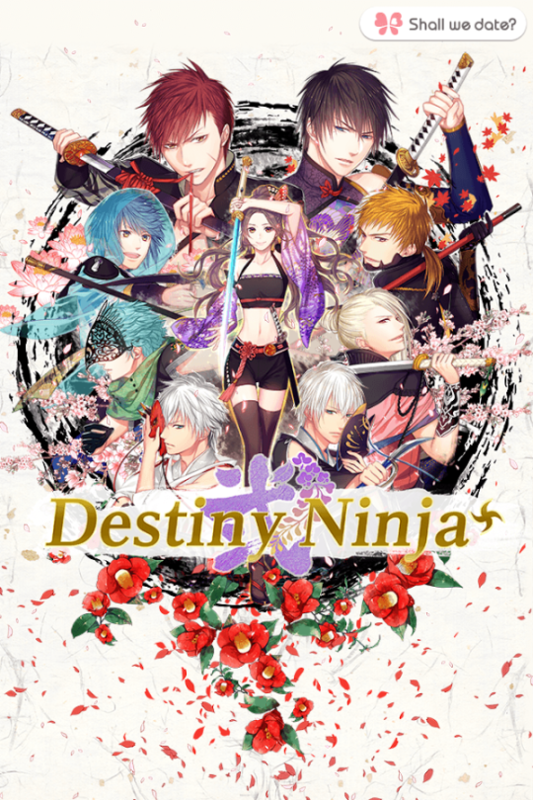 This lady here is a ninja, the heroine of a game called Destiny Ninja 2, a dating sim game by NTT Solmare. Considering the game is targeted at cis women the outfit is considerably skimpy and completely impractical. 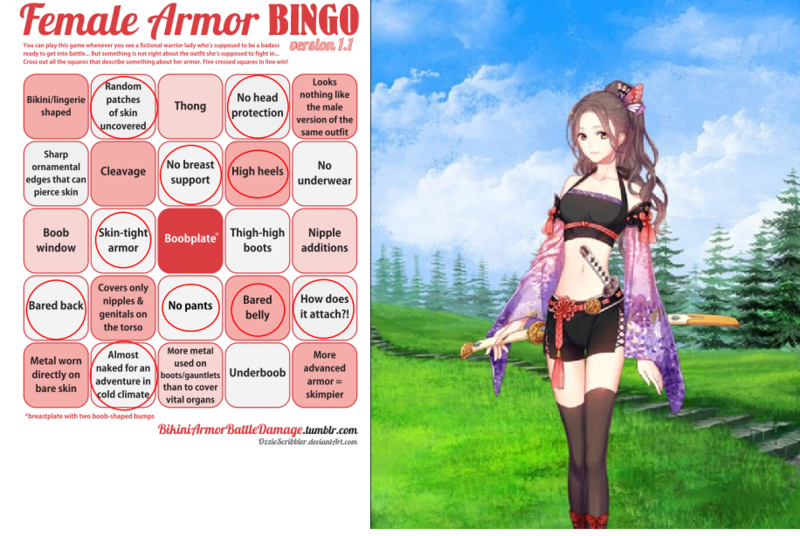 this just shows how much we have been exposed to skimpy armor on women that it is considered normal. This game does really showcase how far marketing will be detached from the reality of how they probably should be trying to sell products. After all, this is a dating sim with a female protagonist and multiple male romance options… so how would you pitch this to the ladies?